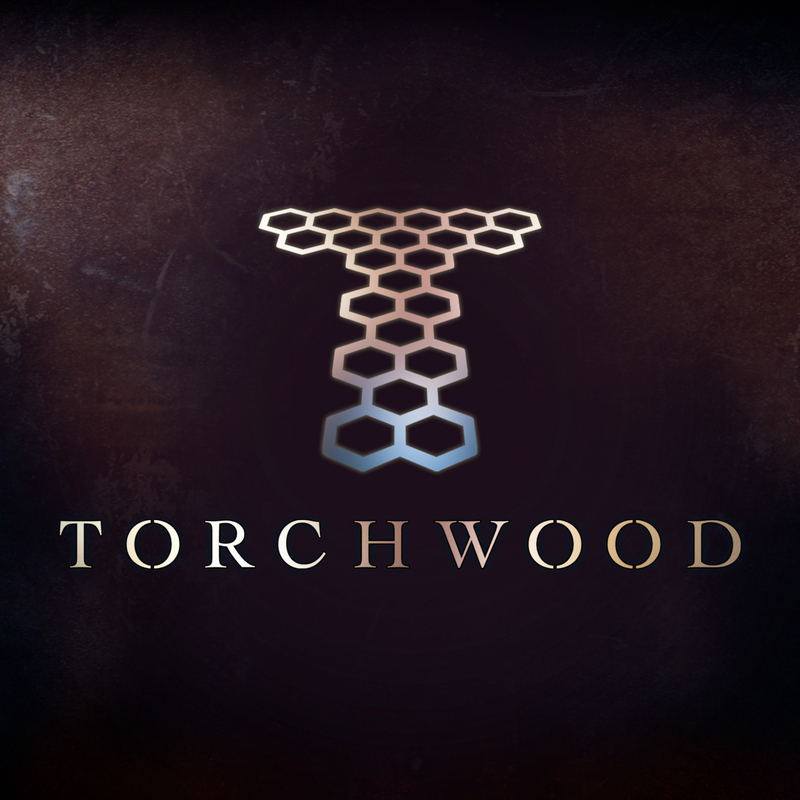 Big Finish revealed the new Torchwood theme, composed by BAFTA-nominated Blair Mowat. You can listen to it here on Soundcloud or in the YouTube player below. 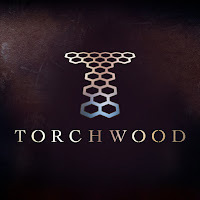 Blair Mowat is the new composer for Big Finish's Torchwood audio drama series and has previously worked on shows such as Horizon and has worked with Murray Gold on shows such as Doctor Who and Life Story. He composed the opening theme for the official Doctor Who Fan Show on the Doctor Who YouTube channel. "I've always been a fan of Torchwood and have been a fan of Doctor Who from before I could even speak" said Blair, “ So I know this world very well. I was also delighted to be asked to do a new arrangement of the theme. I spoke with Murray to make sure I was very reverential to his brilliant original, whilst being sure to give it my own twist.